To share your favorite Fat Tire memories, visit Facebook (http://www.facebook.com/newbelgium) to submit your story and take part in the collective Joy Ride conversation. Facebook visitors will be able to personalize bottle art with the ability to place photos of themselves in the Fat Tire label and personalize captions to add to the gallery for weekly drawings to win a bike. To elevate the user-generated experience, friends of New Belgium will also be able to share their tales through a free mobile application. Beginning early June, users can download the “Joy Ride” application on iTunes for iPhones and Droids to take photos through the Fat Tire label. A stream of the shared photos will live on the Facebook and mobile application for people to view and make comments. Participants will also have a chance to win a special edition 20th anniversary Fat Tire cruiser bike and find anniversary events across the country. To honor twenty years of business, New Belgium has created a twist on its flagship Fat Tire Amber Ale. Super Cru, now available through the Lips of Faith series, is a double version of Fat Tire Amber Ale, with twice the malt and hops, and the addition of Asian Pear juice and a saison yeast. 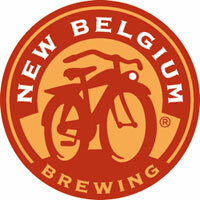 New Belgium will celebrate its official 20th anniversary on June 29, 2011. Details for specific events are pending. 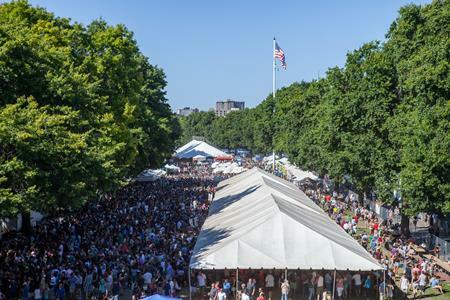 The Joy Ride campaign will run through Labor Day with literally thousands of chances to win. To get in on the Joy Ride, head on over to: http://www.facebook.com/newbelgium.